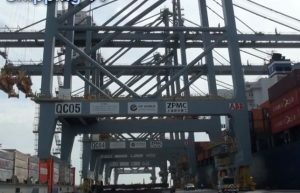 ESSEX Firefighters came to the assistance of a man who suffered a fall at DP World London Gateway on Tuesday morning. The man, who fell around three metres from a floor onto a ship below, was initially left unable to move following an awkward landing. 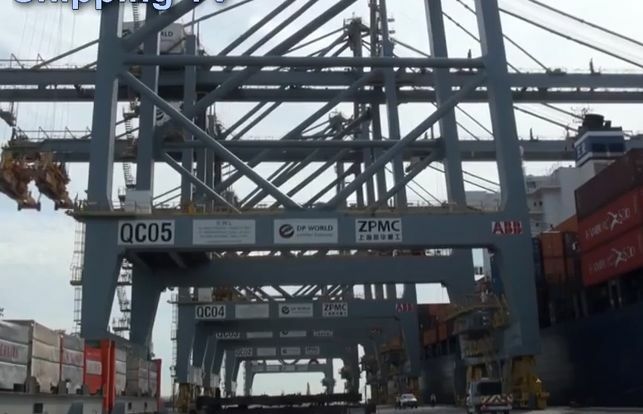 Firefighters gained access to the ship and successfully lifted the man onto the deck below by 1.04pm, before leaving him in the care of the Ambulance Service’s Hazardous Area Response Team.